Nowadays, technology allows easier access to the course activity, increasing motivation in learning. The Six Thinking Hats are, therefore, combined with the use of social media to enhance critical thinking abilities of learners. The framework is considered to be effective in promoting motivation and encouraging interaction between learners and teachers as well as among learner peers. This study was a quasi-experimental research that compared critical thinking abilities and motivation between groups of learners being taught through small group discussions with and without the support of the Six Thinking Hats in social media respectively. The instruments in this study comprised the tests, the questionnaire, and an open-ended question. The findings indicate that students in the experimental group achieved significantly higher critical thinking abilities than those in the control group. Also, motivation was statistically found higher in the experimental group after the intervention. That is, the use of the Six Thinking Hats in LINE was more effective in improving learner motivation. The results from the open-ended reveal that the students were very satisfied with the Six Thinking Hats technique, movie clips, and the use of LINE as a learning tool. However, a few drawbacks mentioned were also useful for the improvement of future courses. Al-Fadhli, S., &Khalfan, A. (2009). Developing critical thinking in e-learning environment: Kuwait University as a case study. Assessment & Evaluation in Higher Education, 34(5), 529-536. Anderson, W., &Krathwohl, D. R. (Eds.). (2001). A taxonomy for learning, teaching, and assessing: A revision of Bloom’seducational objectives. NY: Longman. Antino, A. (2008). Promoting academic motivation and self-regulation: Practical guidelines for online instructors.TechTrends, 52(3), 37-45. Black, A. (2005). The use of asynchronous discussion: Creating a text of talk. 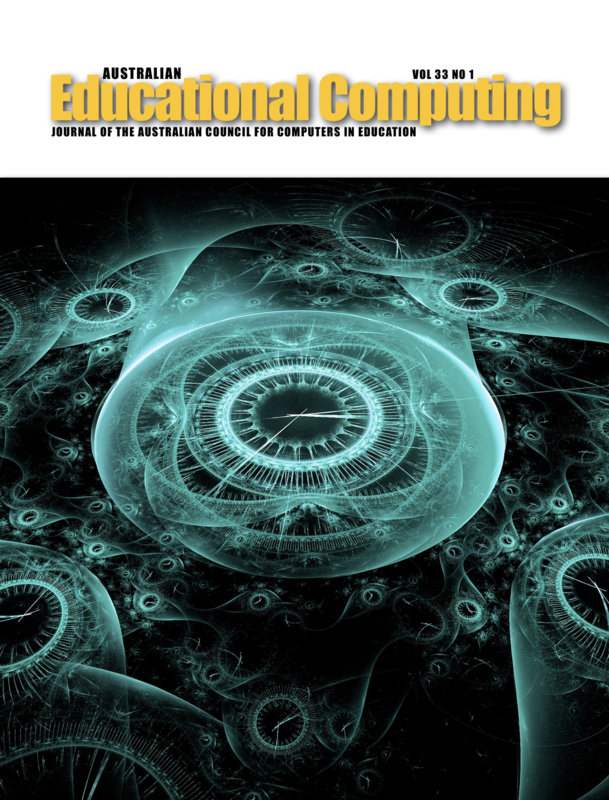 Contemporary Issues in Technology and Teacher Education, 5 (1), 5-24. Chaiprasurt, C., &Esichaikul, V. (2014). Enhancing motivation in online courses with mobile communication tool support : A comparative study. The International Review of Research in Open and Distance Learning, 14(3), 377-400. De Bono, E. (1997). AltıDüsünmeSapkaTeknigi (Six thinking hats technique). From http://www.epo.hacettepe.edu.tr (accessed May 2010). Ekahitanond, V. (2013).Promoting undergraduate students’ critical thinking skills through peer feedback activity in an online discussion forum. Alberta journal of Educational Research, 59(2), 247-265. Gabarre, S., & Gabarre, C. (2013). Using mobile Facebook as an LMS: Exploring impeding factors. Gema Online Journal of Language Studies, 13 (3), 99-115. Goebel, G., & Seabert, D. (2006). Put on your thinking hats. Journal of School Health, 76(4):393-395. Gonzalez, D. (2003). Teaching and learning through chat: A taxonomy of educational chat for EFL/ESL. Teaching English with technology, 3(4), 57-69. Greenhow, C., & Robelia, B. (2009). Informal learning and identity formation in online social networks. Learning, Media and Technology, 34, 119–140. Horng, J., Hong, J., Chanlin, L., Chang, S., & Chu, H. (2007). Creative teachers and creative teaching strategies. International Journal of Consumer Studies, 29(4):352-358. House, S., Martínez, R. D., Alonso, M. R. A., Lin, M., Hobbs, V. H., García, L. C., & Banks, M. B. (2011). Inglés.Investigación, innovación y buenasprácticas: Teacher Development (Vol. 93). Grao. Hsieh, S. W. (2011). Effects of cognitive styles on an MSN virtual learning companion system as an adjunct to classroom instructions. Educational Technology & Society, 14(2), 161-174. Hsu, J. (2007). Innovative technologies for education and learning: Education and knowledge-oriented applications of blogs, wikis, podcasts, and more. International Journal of Information and Communication Technology Education, 3(3), 70-89. Kruse,D. (2010). Thinking Tools for the Inquiry Classroom.Australia: Curriculum Corporation. Marra, R. M., Moore, J. L., & Klimczak, A. K. (2004). Content analysis of online discussion forums: A comparative analysis of Protocols. Educational Technology Research & Development, 52(2), 23-40. Mazur, J. M. (2004). "Conversation analysis for educational technologists: Theoretical and methodological issues for researching the structures, processes and meaning of on-line talk." Handbook of research on educational communications and technology. 2nd ed. pp.1073-1098. Mahwah, NJ: Lawrence Erlbaum. Mitez S. (2012). Six Thinking Hats. Asian Journal of Management Research, 2(2): 814-820. Palloff, R. M., & Pratt, K. (2007). Building online learning communities. San Francisco: Jossey-Bass. Phothongsunan, S. (2014). Investigating Thai University Students’ Attributions of English Learning Success: An International University Context. The 2014 WEI International Academic Conference Proceedings Vienna, Austria. The West East Institute ,79-91. Reeve, J. (2005). Understanding motivation and emotion (2nd ed.). Orlando: Harcourt College Publishers. Seo, K. K. (2007). Utilizing peer moderating in online discussions: Addressing the controversy between teacher moderation and nonmoderation. The American Journal of Distance Education, 21(1), 21-36. Stapa, S. H., & Shaari, A.H. (2012). Understanding online communicative language features in social networking environment. Gema Online Journal of Language Studies. 12(3), 817-830. Treffinger, D. J., Isaksen, S. G., & Stead-Dorval, K. B. (2006). Creative problem solving: An introduction (4th ed.). Waco, TX: Prufrock Press. Wang, Q. (2009). Design and evaluation of a collaborative learning environment. Computers & Education, 53, 1138–1146. Yang, C., Tsai, I., Kim, B., Cho, M., &Laffey, J. (2006).Exploring the relationships between students’ academic motivation and social ability in online learning environments. The Internet and Higher Education, 9(4), 277–286.